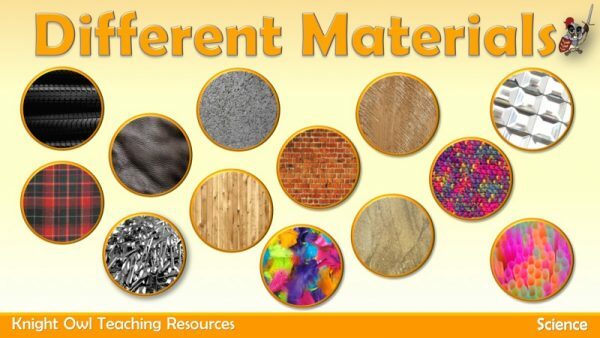 A set of posters showing fourteen different types of materials. 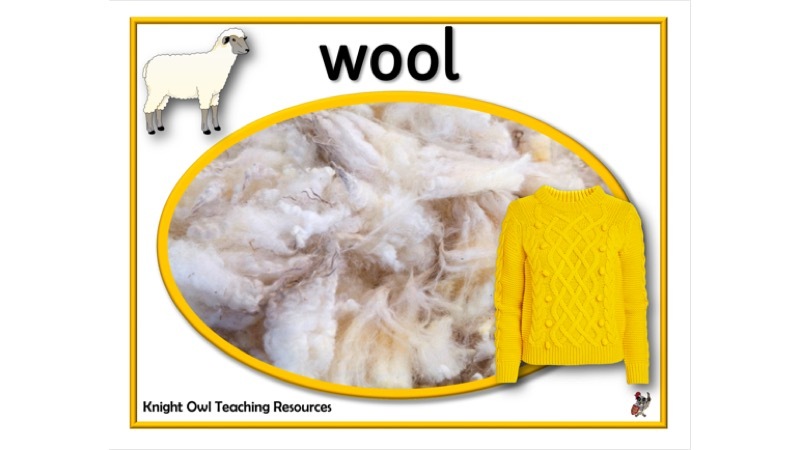 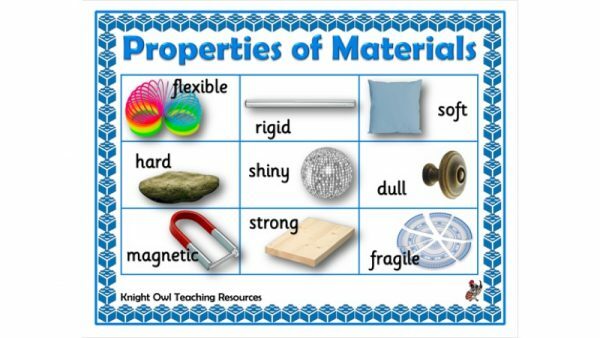 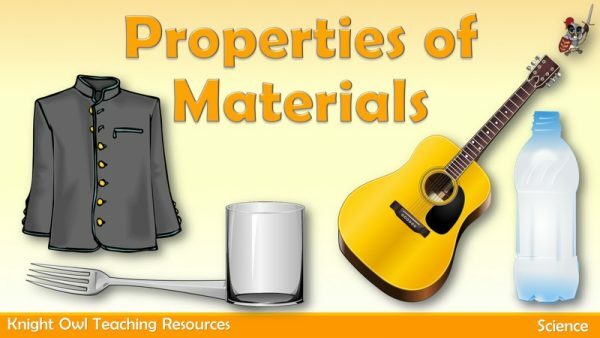 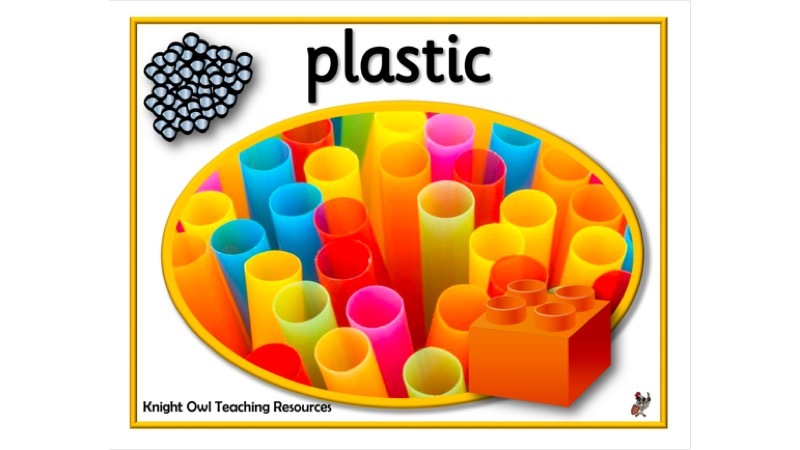 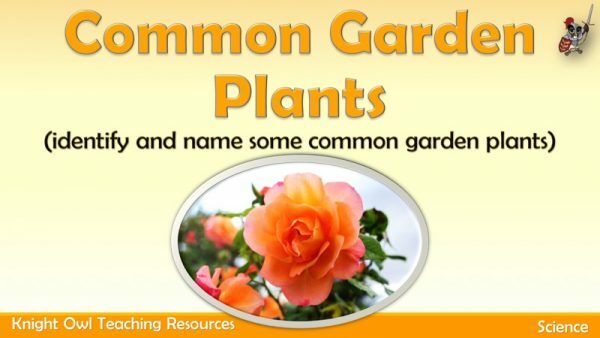 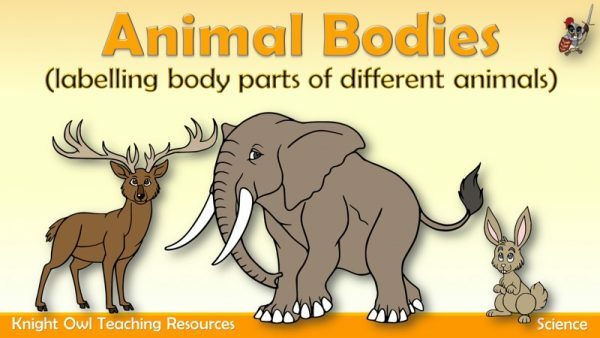 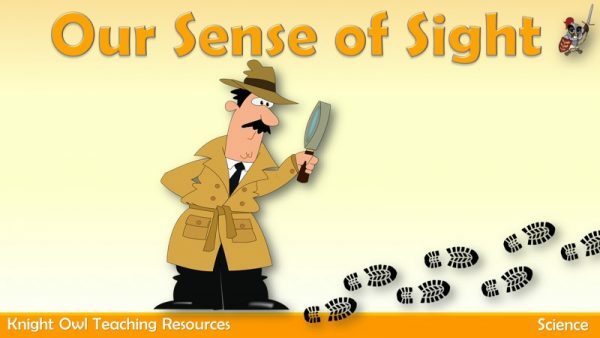 Fourteen posters showing different types of materials and their sources. 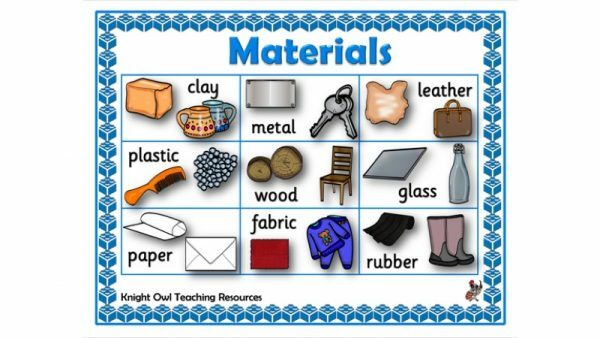 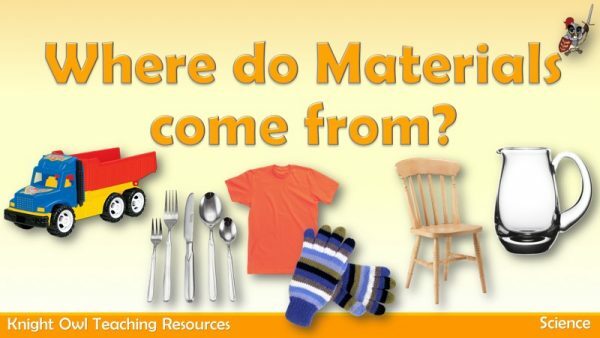 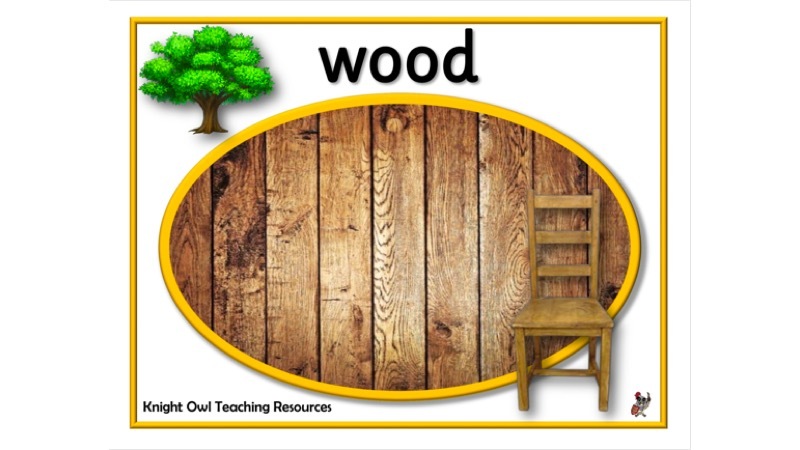 Can be used to support work on ‘Everyday materials’ – identify and name a variety of everyday materials, including wood, plastic, glass, metal, water, and rock. 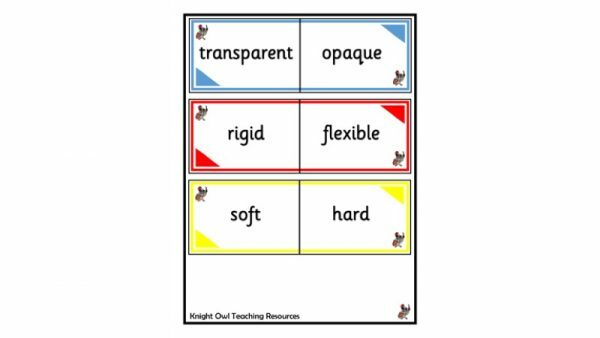 Cards with properties of materials for matching opposites. 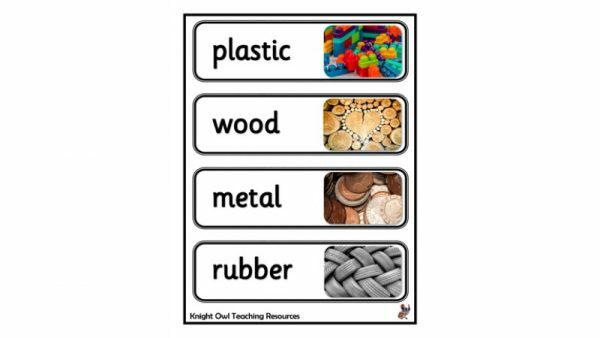 Material word cards to support work on’Everyday materials’. 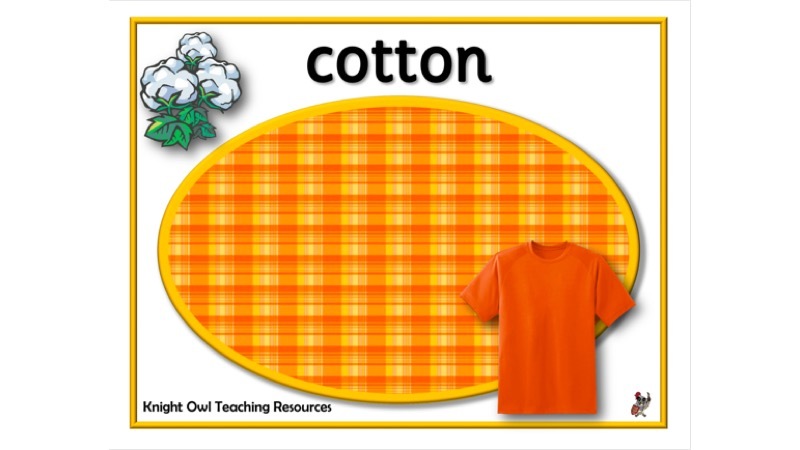 A word mat with nine everyday materials to support children in their science.